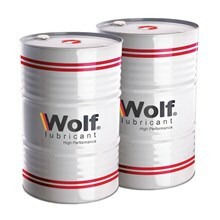 WOLF Q - POLY are nonflammable polymeric quenchants. They are aqueous solutions of a liquid organic polymer and a corrosion inhibitor. The organic polymer is soluble in water and produces a homogenous solution. At temperatures above 74°C (165°F), however, the polymer separates from water as an insoluble phase. The cooling rate of can be varied by changing the concentration of the solution. 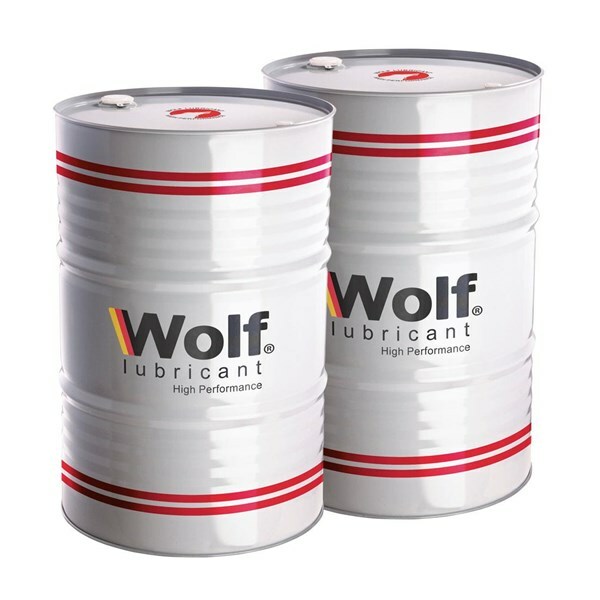 It contains corrosion inhibitor to protect the parts from the corrosion. No fire hazard, hence no fire extinguishers or inert gas blanketing is required. Improves wet ability on component surface. It used for heat treatment of carbon and alloy steels by flame induction and submerged induction heating of crankshafts, camshafts, transmission component, starter ring gear, bearings, spindles, drill pipes, nut bolts, bright bars and other industrial metal components.